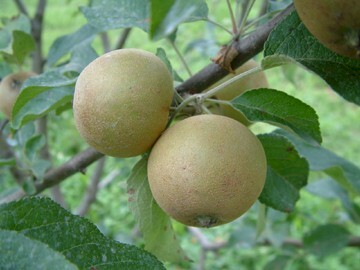 A small but wonderful old russet apple which arose in England around 1785. Long appreciated as a very fine dessert apple. 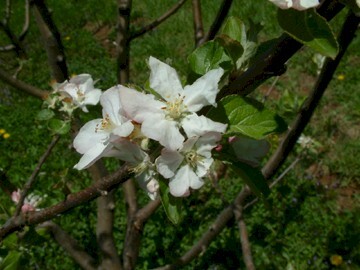 It is somewhat conical-shaped with a rich yellow color overlaid with a fine tawny russet. The creamy-yellow flesh is tender and juicy with a rich, sugary flavor. Ripens in mid-September. Do you have any Pitmaston Pineapple trees available for sale? Do you ship to NH?